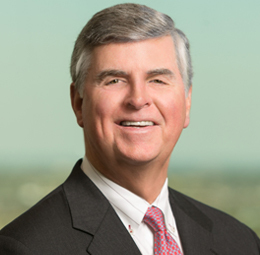 Phelps Dunbar advised Renasant Corporation (“Renasant”) (NASDAQ:RNST) in its $474 million acquisition of Georgia-based Brand Group Holdings, Inc., the parent company of BrandBank (“Brand”). The combined company now has approximately $12.7 billion in total assets with more than 190 banking, mortgage, wealth management and insurance offices throughout Mississippi, Tennessee, Alabama, Georgia and Florida. As of June 30, 2018, Brand had approximately $2.2 billion in total assets, approximately $1.7 billion in total loans (excluding mortgage loans held for sale) and approximately $1.9 billion in total deposits. The Phelps team was led by partners Mark Fullmer and Jane Armstrong and also included Ryan Moon, Seale Pylate, Alex Glaser and Talbot Quinn.